Aida M. Lopez Dental Spa is proud to be one of the few dentist professionals who are using CEREC technology in the North Miami area. Single visit convenience, no temporaries. Enamel-like materials, natural look and feel. Clinically proven, millions of successful restoration worldwide. 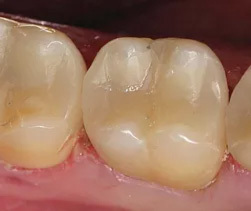 CEREC is a superior method of creating precisely-designed, color-matched and highly durable ceramic restoration right in the dental office. 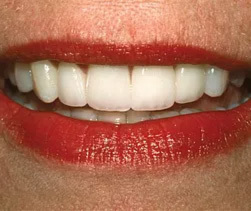 CEREC allows you to avoid impression materials, temporaries and multiple dental appointments usually associated with cosmetic dentistry cases. 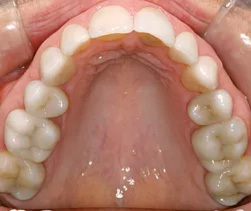 Filling: CEREC filling can be used instead of traditional amalgam or composites to create a smooth, tooth-colored replacement of material lost to cavities bringing your tooth back to its natural strength. 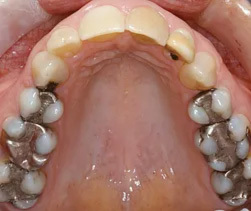 Crowns: unlike porcelain-fused-to-metal (PFM) crowns, CEREC is completely metal free. 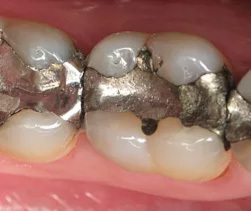 Although the PFM crowns mimic natural tooth appearance, the metal limits translucency and can sometimes show through as dark line, especially through the gum line. 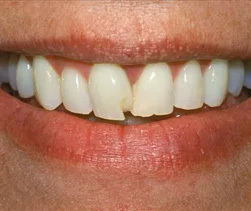 Veneers: CEREC veneers are strong, long-lasting, permanent solution because its enamel-like material looks and feel more like the real teeth.